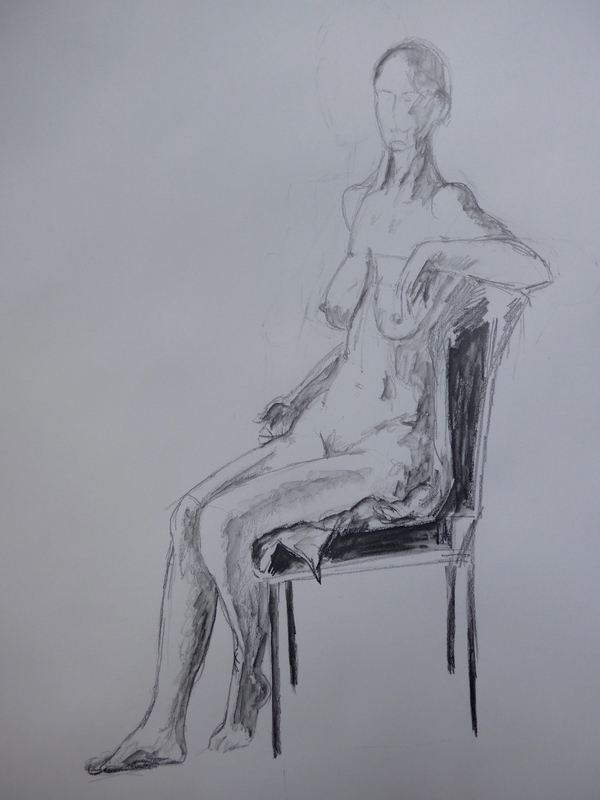 Well I’m keeping up with the daily drawing but it is impacting on my other drawing……..it seems that I can only manage so much drawing a week, but I am enjoying the discipline of having to go upstairs and sit down and draw, in fact I look forward to it. 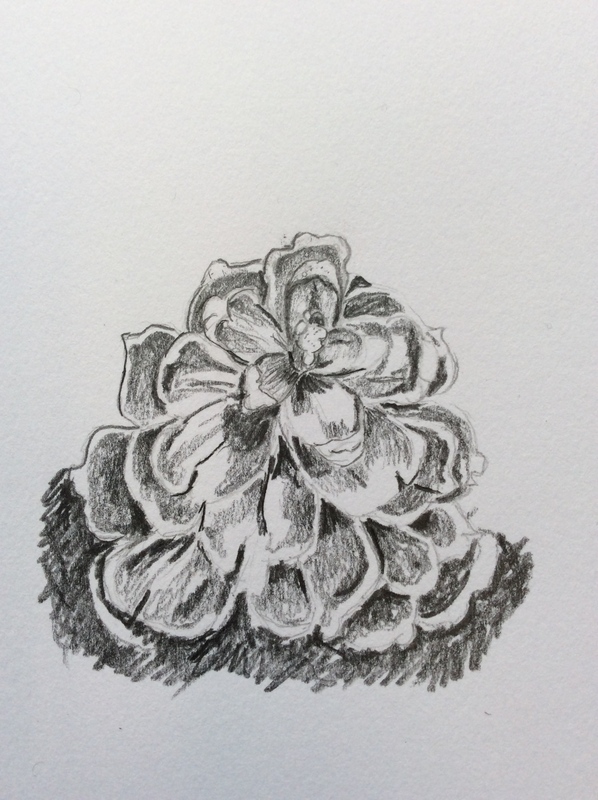 It has been helpful recently to have an activity that can stop my mind thinking about STUFF! 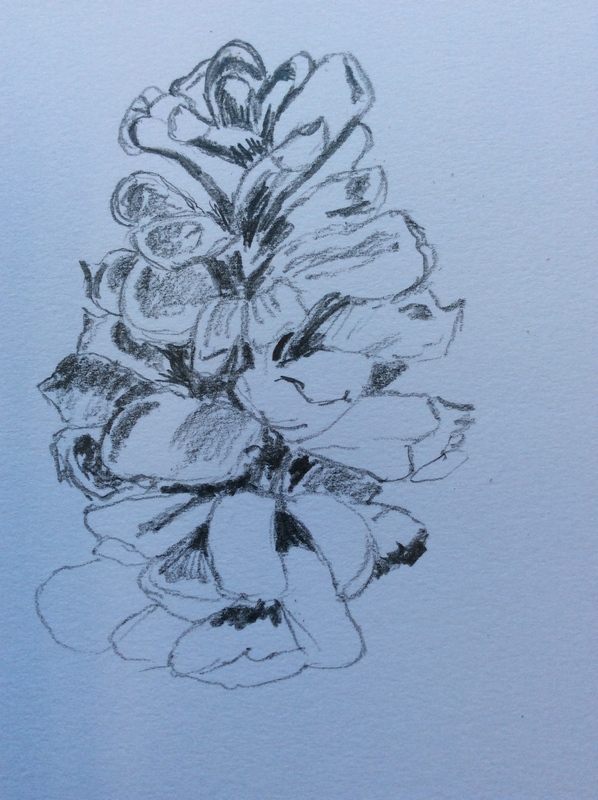 Drawing brings its own concentration and intensity and there is no room for anything else and that is a blessing and relief. I am noticing too the turning of the year, although at the moment it is bitterly cold, spring is not far away and the plants are showing this to me. 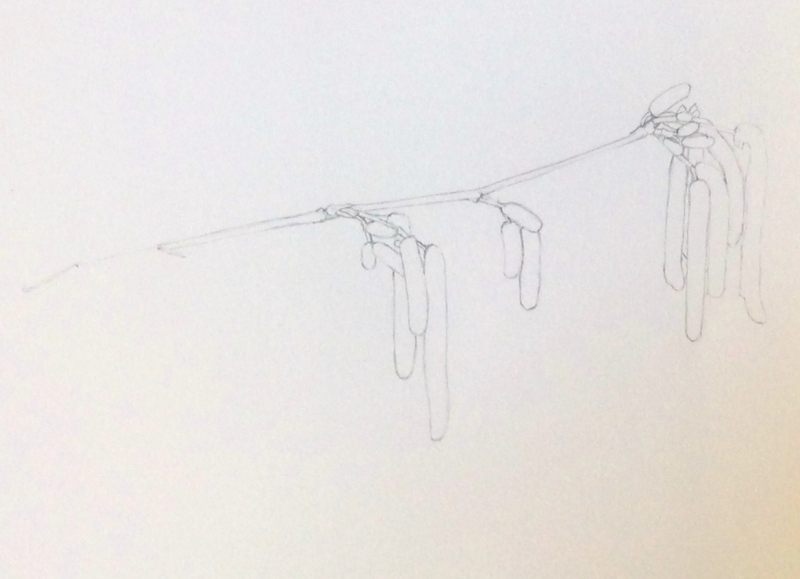 The snowdrops, aconites and hellebores are all back, my winter friends – I draw them every year (note to self….dig out the old drawings and see if I have made any progress, or maybe not….. I might be very disappointed………..). 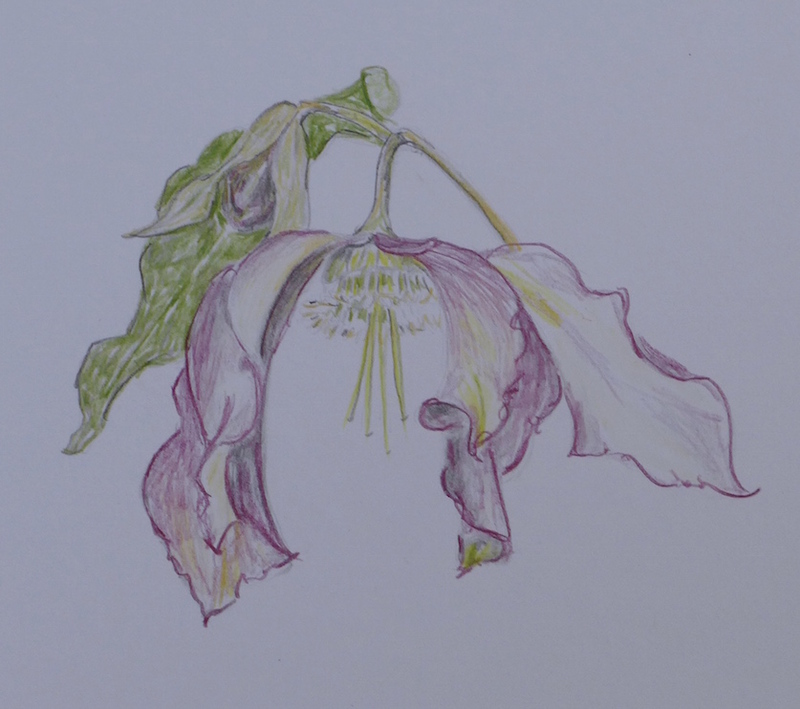 This entry was posted in art, botancial art, drawing, Draws Shoots and Leaves and tagged aconite, botanical art, derwent, drawing, drawing a day, graphitint, hellebore, holly, life drawing, pencil on January 21, 2015 by Draws Shoots and Leaves. 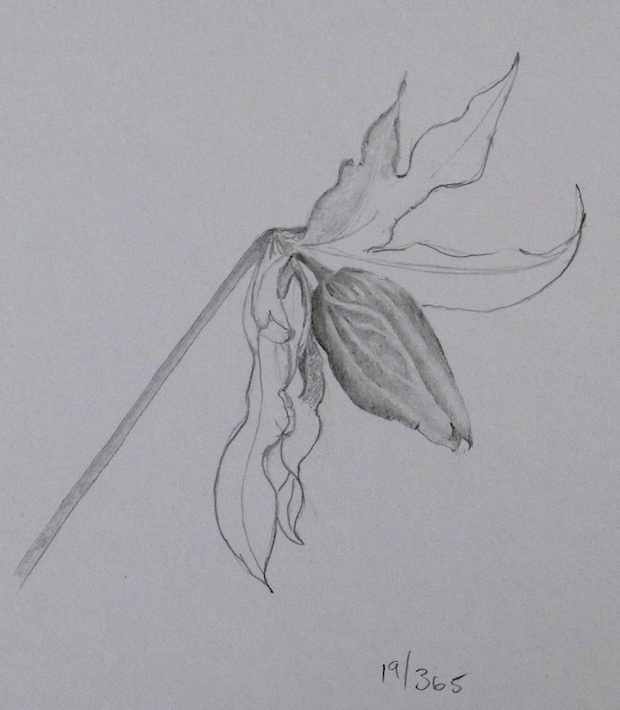 This entry was posted in botancial art, Drawing a Day, Draws Shoots and Leaves and tagged botanical art, drawing a day, pencil on January 7, 2015 by Draws Shoots and Leaves. 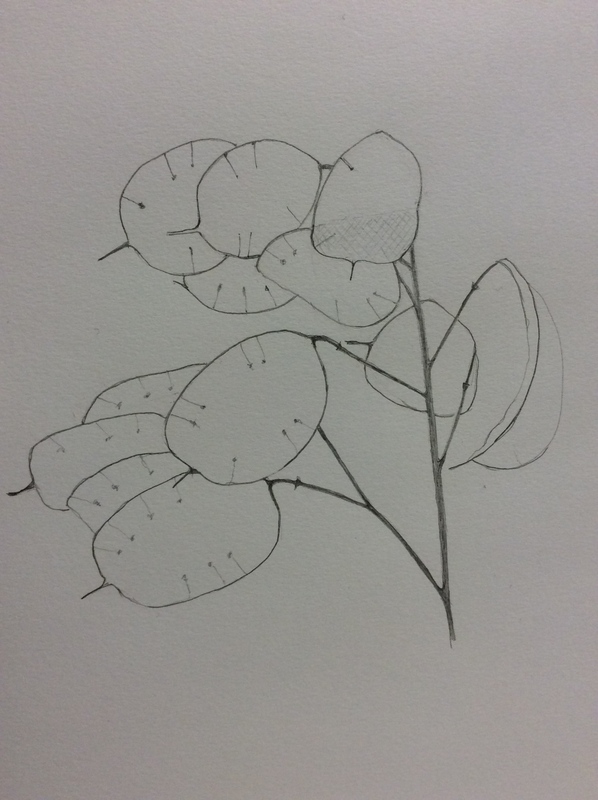 Well, this little corner of the internet thingie has been a bit quiet recently……..Only the Wednesday Word (of a botanical nature) appearing regularly – and that’s only because it can be scheduled in advance. I do have reasons, and they are big reasons; reasons involving a new life in the family and a death in the family and both happening within days of each other. Strange how things coincide sometimes……. 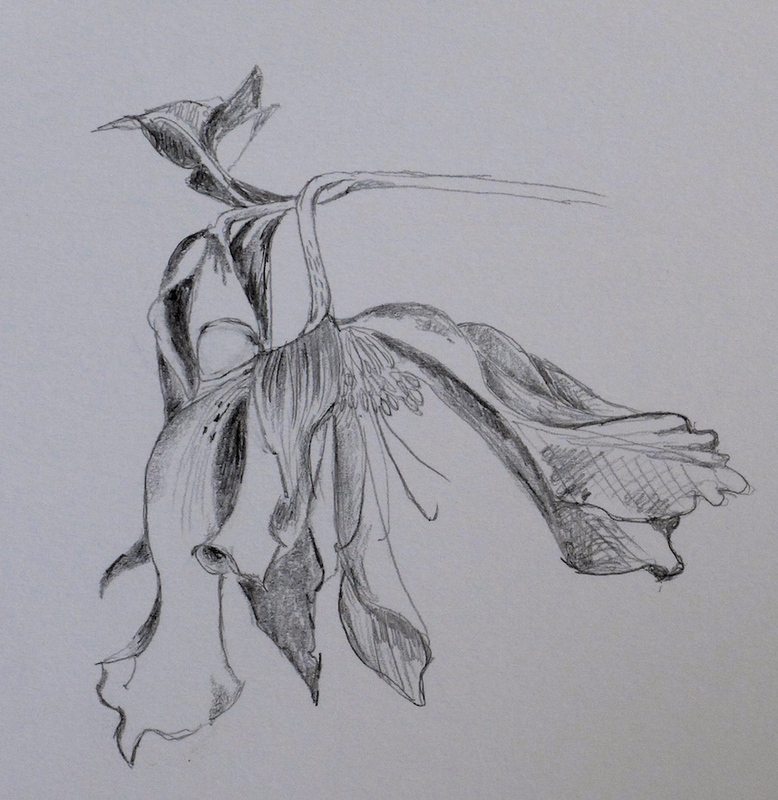 This has meant, what with being away on holiday for a while too, I have not been home much to sit quietly and draw. 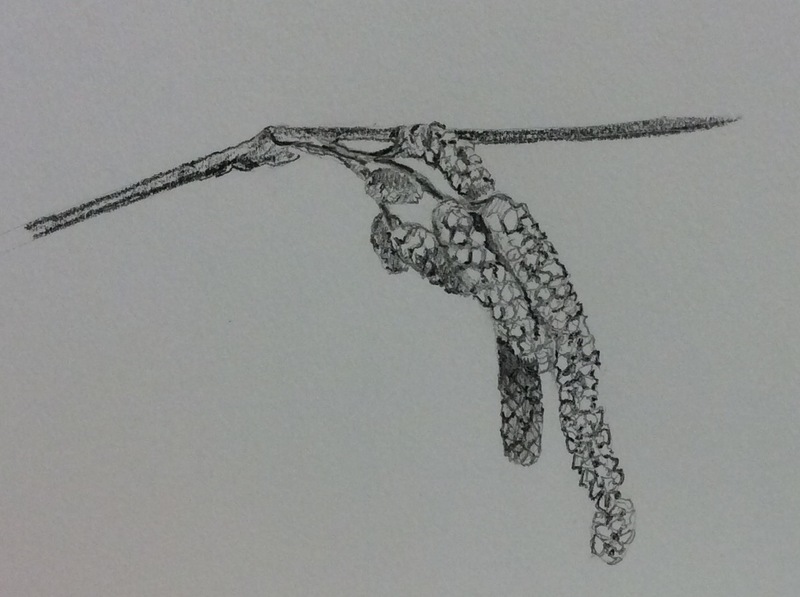 Things are settling down now and I have been able to pick up my pencils again. I bought more pencils in America (but that’s it! I am stopping now, I have enough pencils already!) 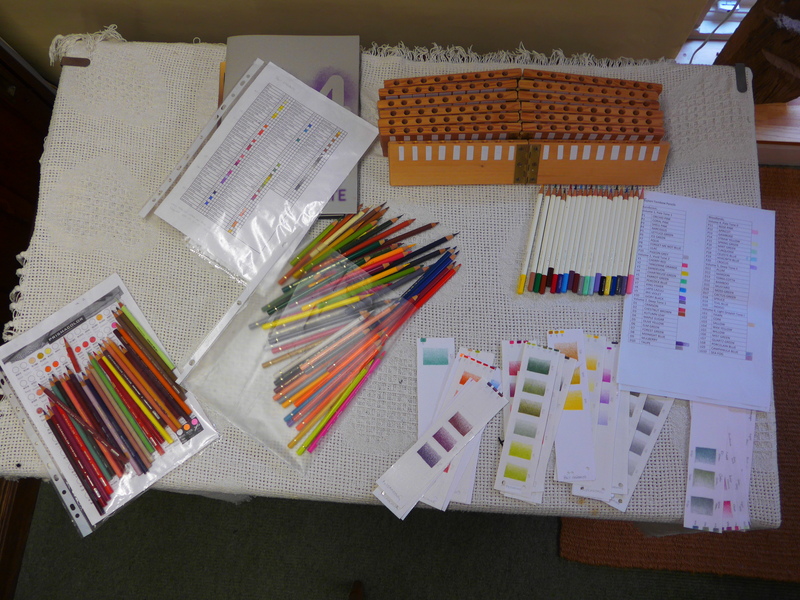 and have had a lovely afternoon sorting them all out and making new colour swatches. 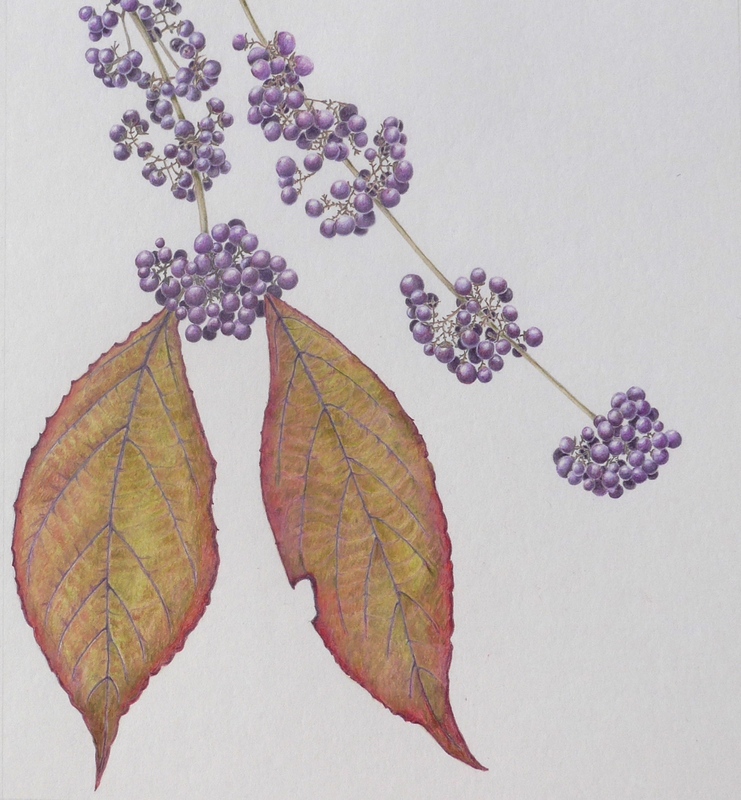 And I have been able to finally finish the drawing of the Callicarpa that I started way back in October. 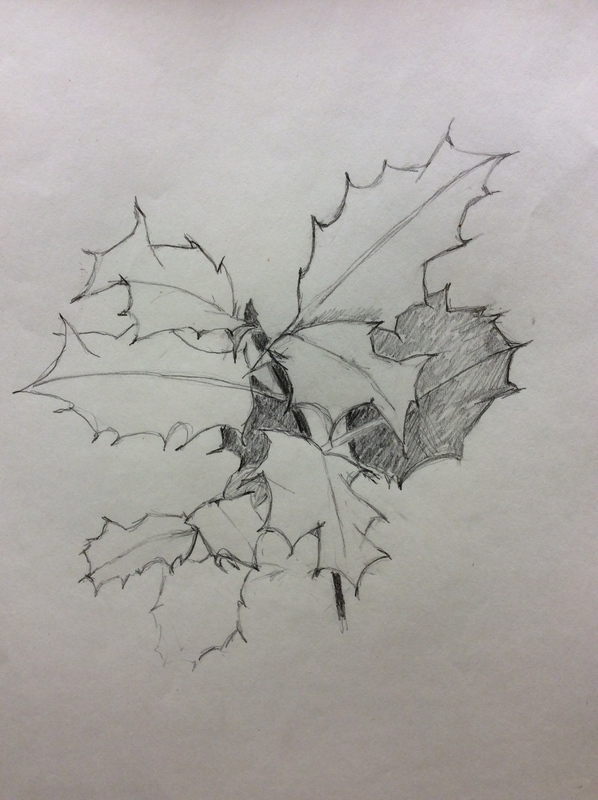 I am looking forward to the new year, as I have signed up for two drawing classes a week! 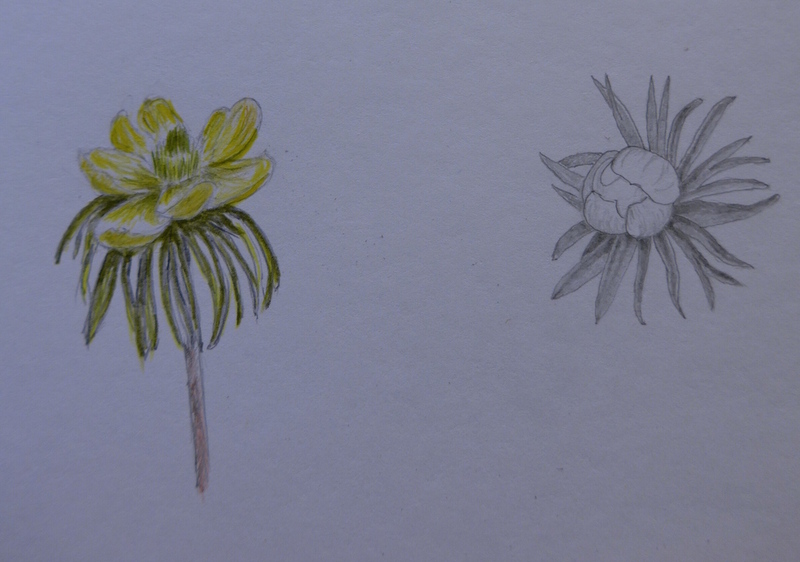 One is a life drawing class and one is a coloured pencil class (with Janie Pirie a well know botanical coloured pencil artist) so I am going to be very busy, and I guess I will be learning loads. 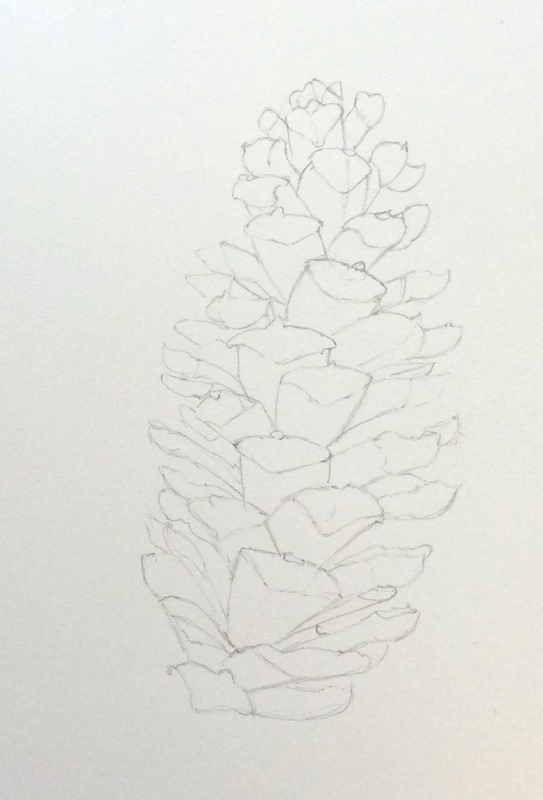 On the back of that, I have another intention (inspired by a friend who may also be taking up this practice), which is to do a drawing every single day next year – that’s 365 drawings, and so that I don’t clog up your inboxes with in influx of posts I have set up a Tumblr. account where I will post my daily offering. Watch this space, I feel scared just thinking about it………….. 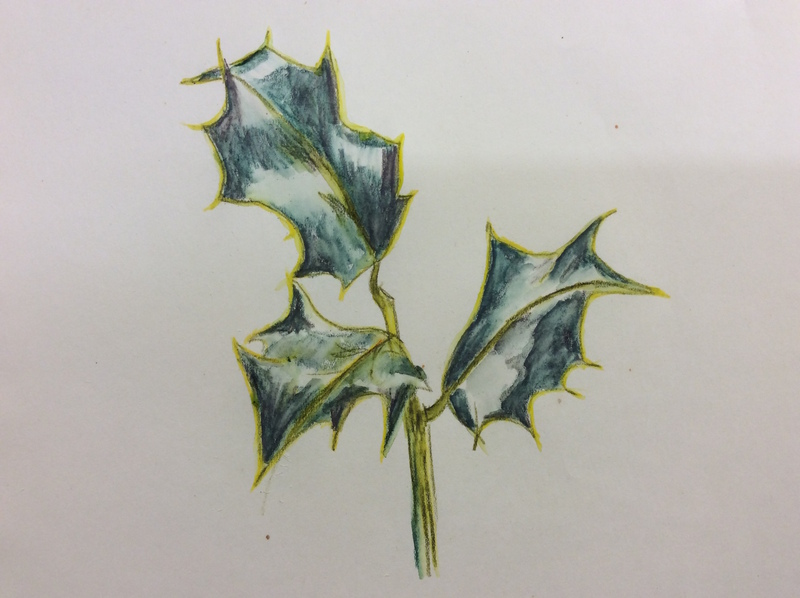 This entry was posted in botancial art, Draws Shoots and Leaves and tagged callicarpa, colored pencil, coloured pencil, drawing a day, janie pirie, pencils, Tumblr on December 6, 2014 by Draws Shoots and Leaves.